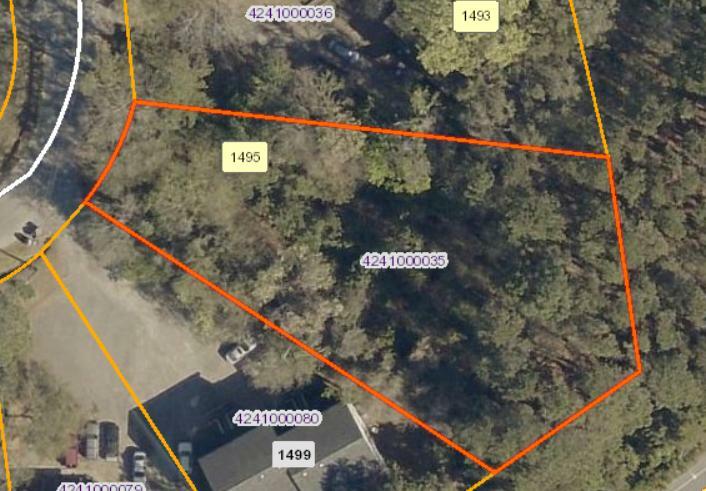 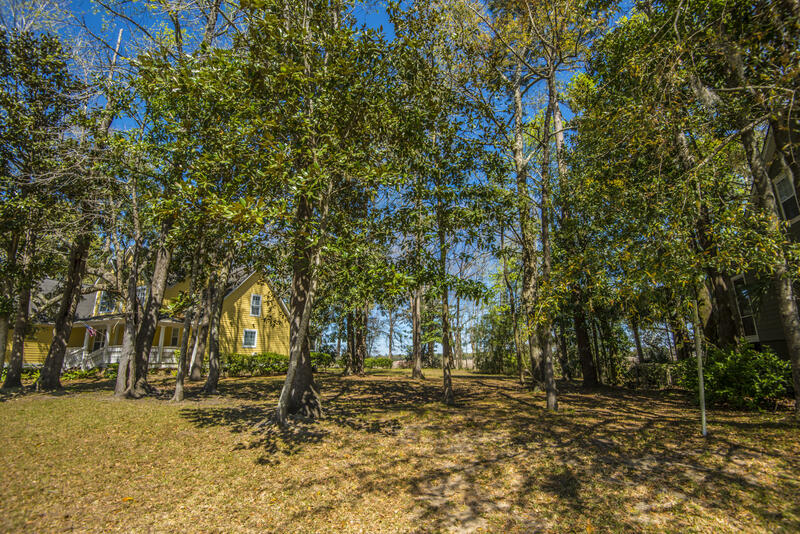 Finished Building Lot just off Camp Rd, minutes from downtown, nearby to shopping areas and located only 6 1/2 miles from Folly Beach. 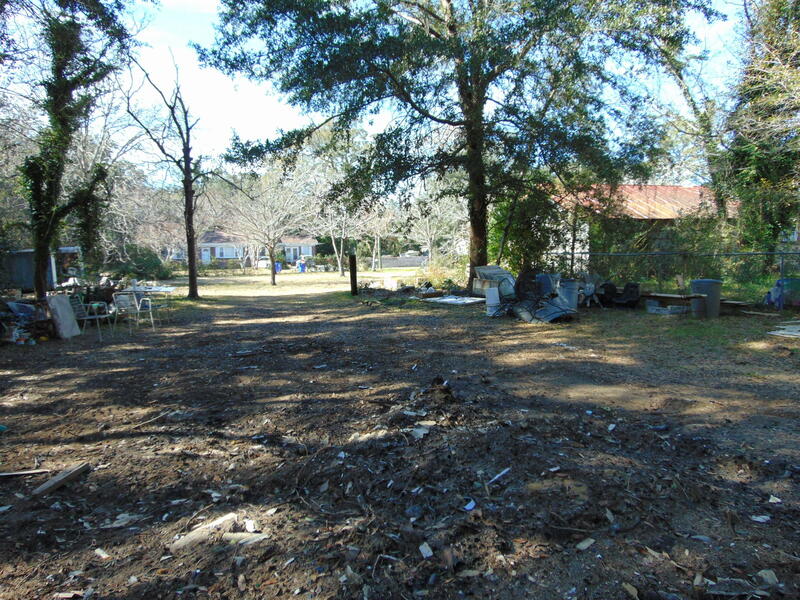 Owners agree to clear property of debris before closing. 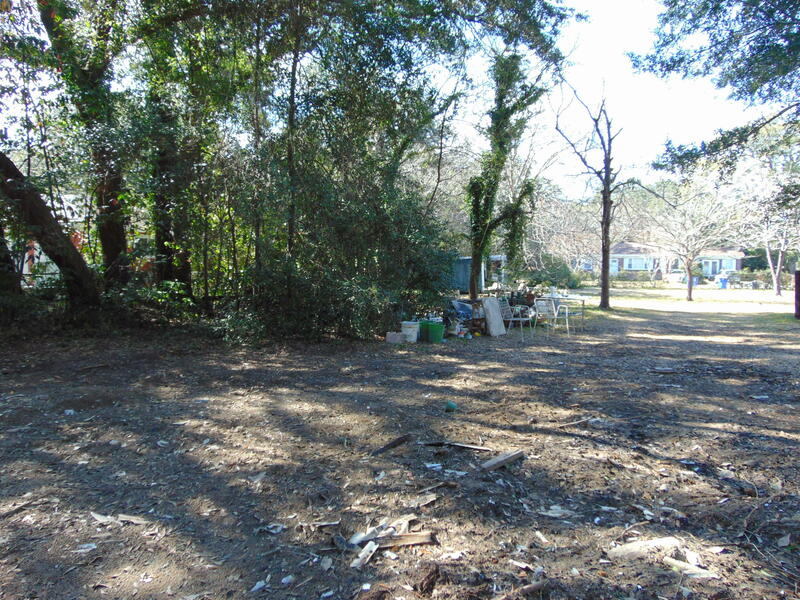 Wondering what your home in Lee Jackson Place is worth today? 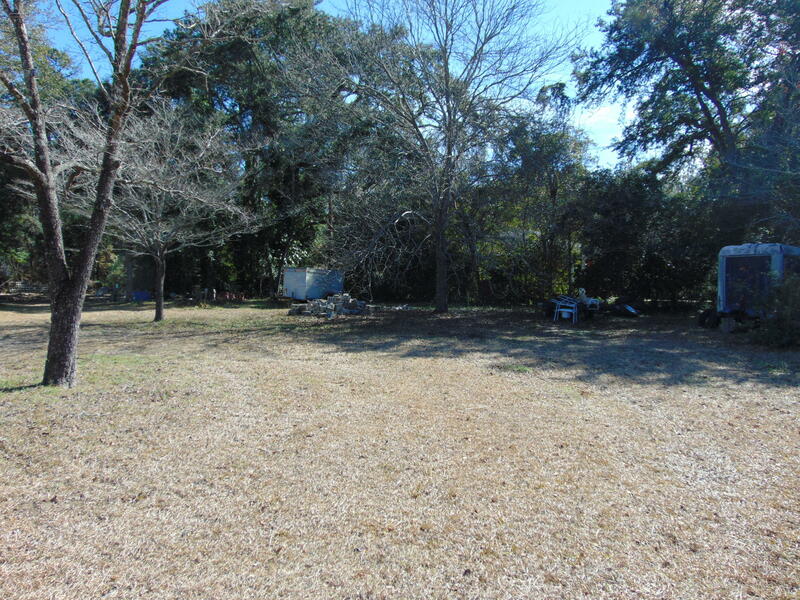 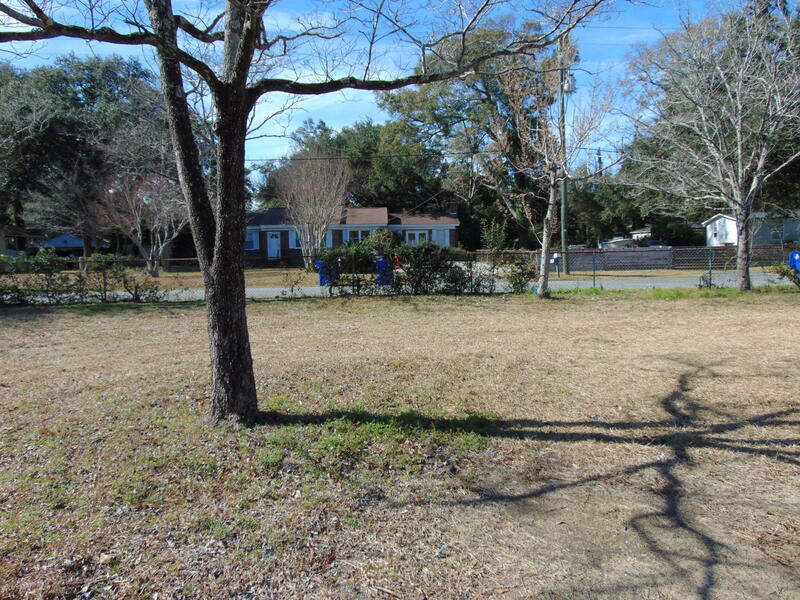 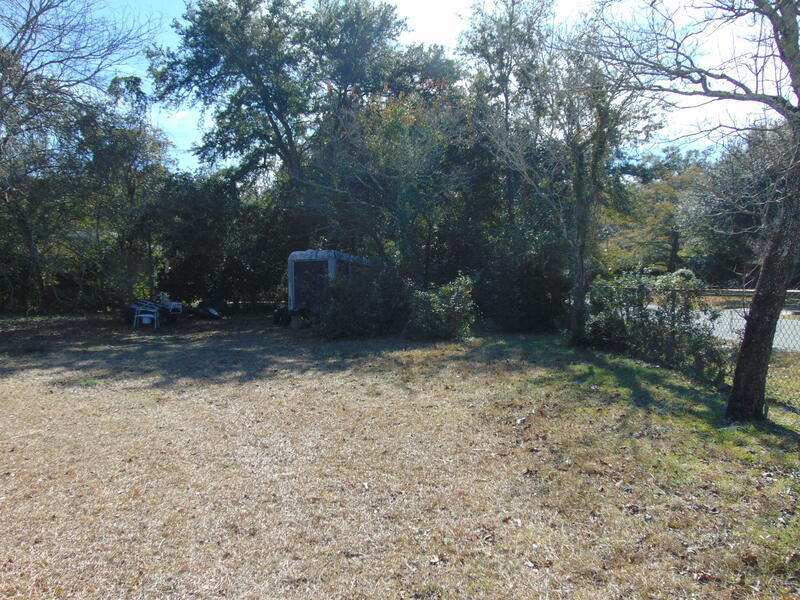 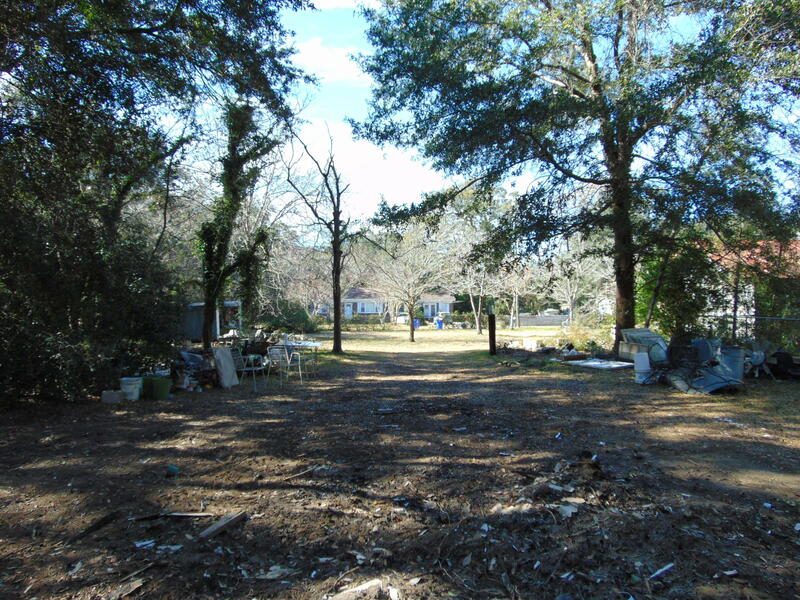 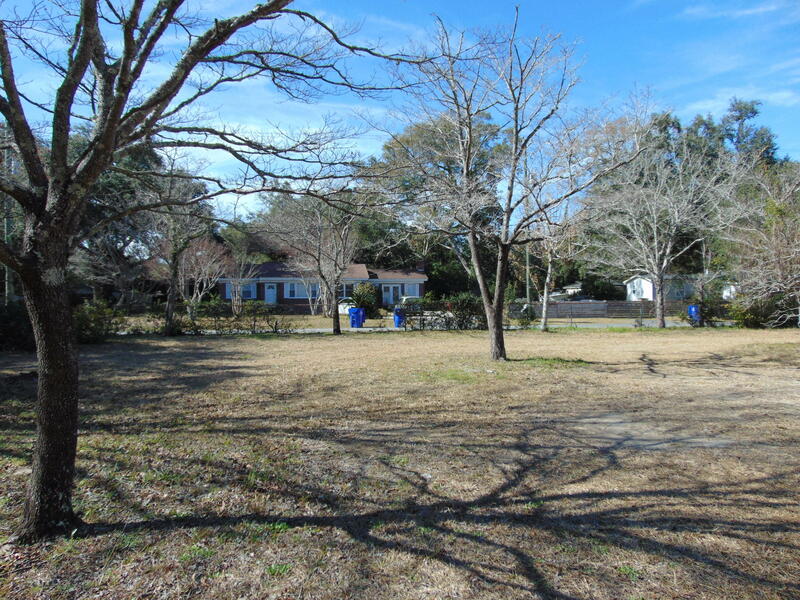 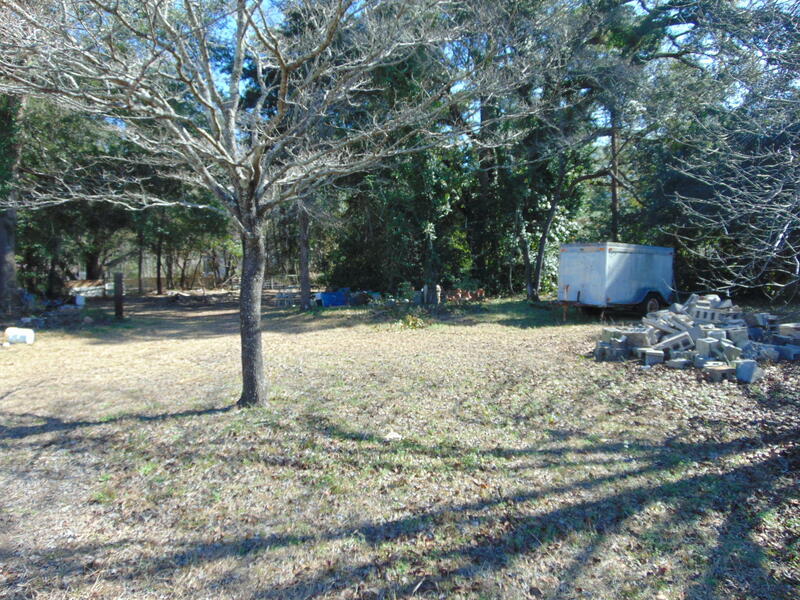 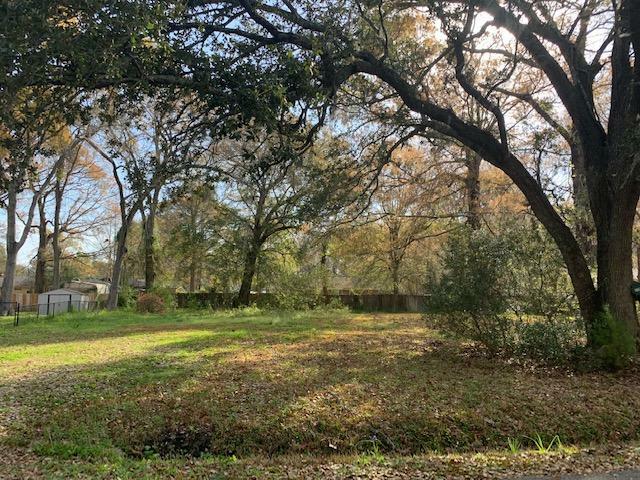 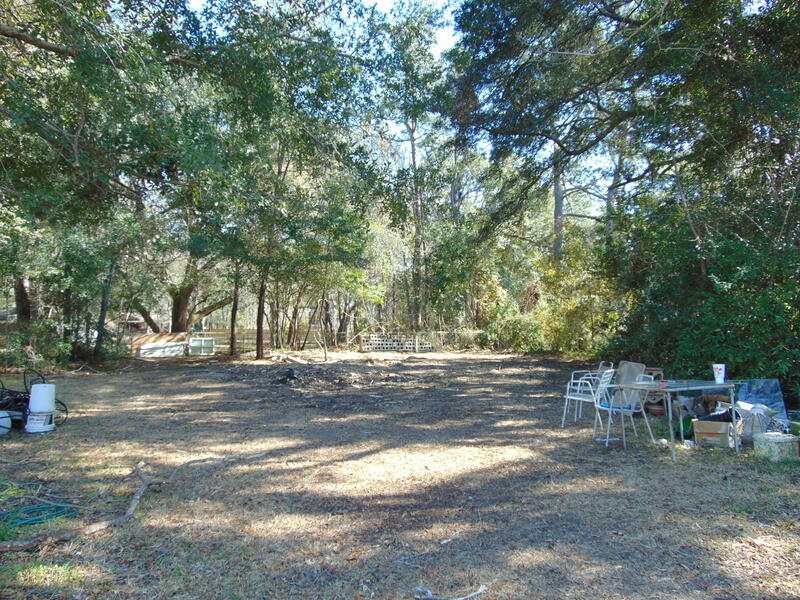 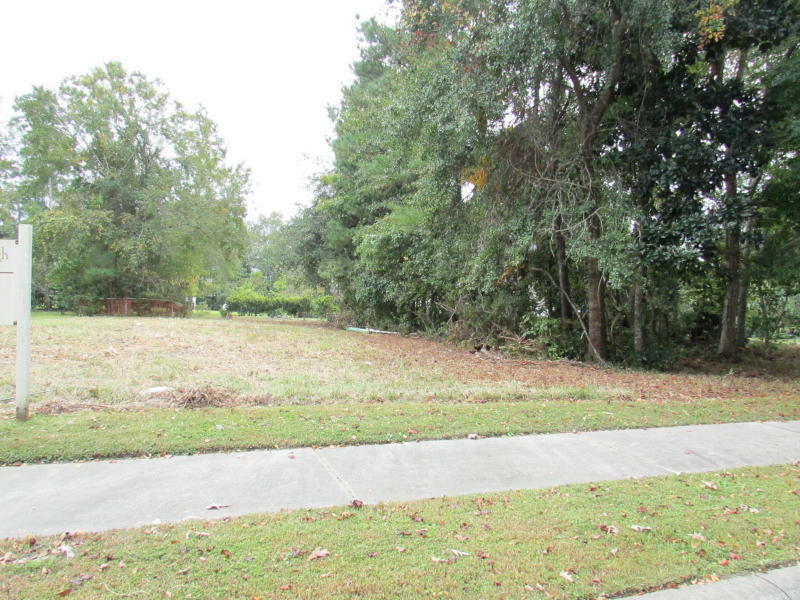 Call me and lets speak about your Charleston SC Vacant Land property for sale?